Are you between the age of 17-20, and want to be a Montrose Ambassador candidate? Learn more HERE! 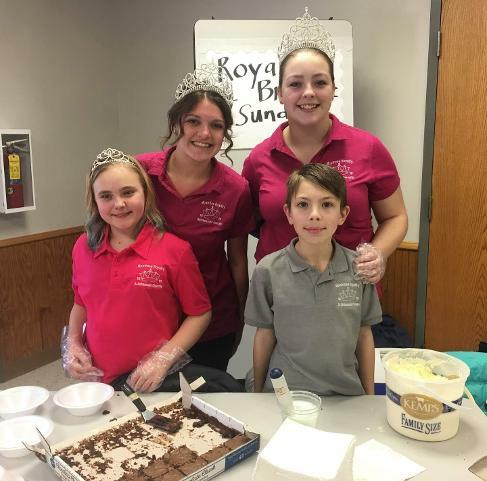 Are you a current 2nd grader and want to be a Junior Ambassador candidate? Learn more HERE!